I've had my male glider for a few months now and I've noticed he shakes bad when I am around. It's not just me, it's everyone in contact with him. My female glider is must more laid back but he is so nervous all the time! I feel so bad when I see his little belly shaking. Does any one else have this problem? Do you notice it just when he initially wakes up? Or is it all the time? All the time it seems like. Has he been for a wellness check? If not, you'll probably want to schedule one to rule out any underlying health issues. He has been wellness checked. I'm sure not sure why he shakes, my female gliders loves to be handled. He is just very, very shy! There is another genetic condition that I've heard of that can cause this; but I don't remember what it's called. From what I remember (which may no be totally accurate) is that they function mostly normal and have good lives. I believe it could be from inbreeding. And I think it was referred to as 'wiggle babies' or 'wiggle syndrome'. Hopefully someone else sees this and will offer some more insight. Our gliders always vibrate, it feels like a shiver, but they do this very often and it hasn't ever seemed like a negative thing to us. They do it a lot when being handled. 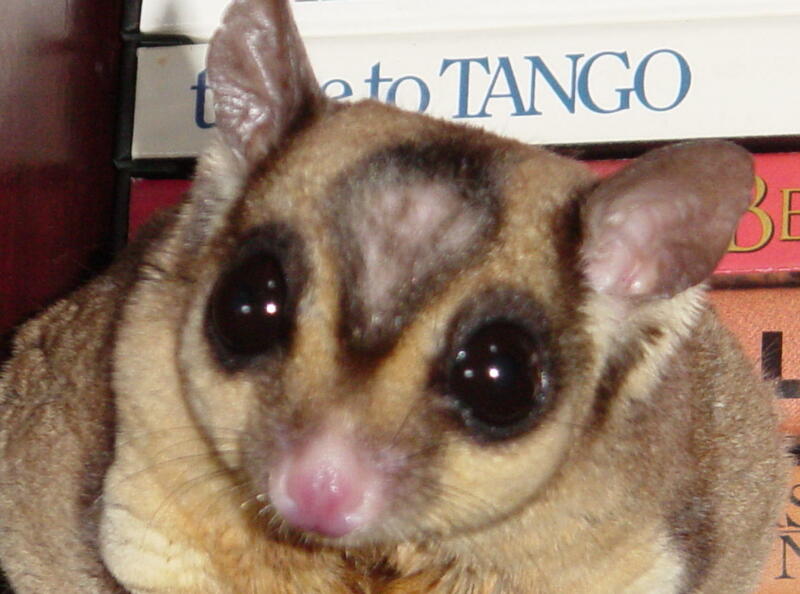 In my years with gliders, since he is well, my first instinct is that his shyness may be linked to fear. Remember how much bigger you are to them. Something to try, once an hour, give treats. If it's fear, then this will help him feel more secure. Also, some questions. Do you have a pouch protective pouch? That's definitely worth it, even if pouch protection isn't the cause. Do you have bonding time with only him? Tent time sounds like a winner. Just settle down and let him come to check you out in his own time. Bring a book or something to keep from making sudden moves that may spook. I believe in argument for the purpose of individual revelation. Be overly kind, for everyone you meet is in some kind of battle.